The letter also hints at the recent slowdown in the European economy, which we touched on in a recent blog. I recently mentioned the inverse yield curve and the Kiplinger Letter noted the rate on short term bills briefly topped long-term yields last month, a situation the presaged recessions in recent decades, though long term rates soon rose again. Bob also mentioned that it was the 1-year treasury note that had a higher yield than the 5-year. It is when the 1-year and 10-year inverse that has led to a recession in the past. Suddenly, the U.S. doesn’t appear immune to a recession. The jobless rate is low. Inflation is modest. Consumers continue to feel fairly confident, though their mood varies as stock prices rise or fall. A trade deal with China still appears likely to happen later this spring, which would give a badly needed boost to global trade. The stock market isn’t pricing in a recession yet. Nor are corporate bonds, whose yields relative to safe Treasuries indicate investors aren’t afraid of defaults. Why bank statements are so important! STRONG BORROWER DENIED FINANCING – WHY? We once had a borrower who qualified for financing in every way (income, assets, credit, etc.) but she was denied financing. The reason? She had five unexplainable overdraft charges on her bank statements that indicated she could not manage cash. Every borrower has to provide bank statements for every account used for “cash to close” (down payment and closing costs). There are no exceptions because lenders have to ensure that down payment funds were not recently borrowed or obtained through illicit means. “Borrowed” down payment funds are not considered “seasoned” and they create debt ratio issues b/c they need to be paid back. In any case, lenders are required to go through every bank statement with a fine-toothed comb to look for every irregularity. 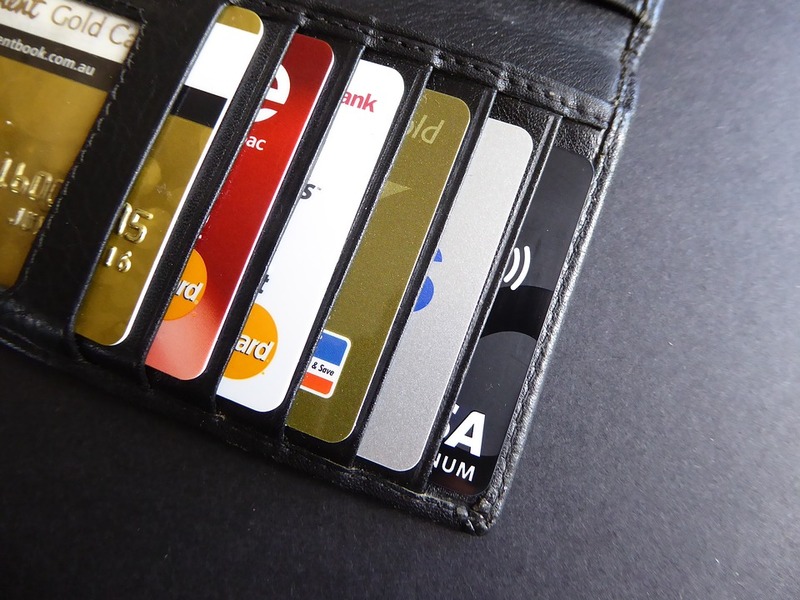 Irregularities include overdraft charges, unusually large deposits, and unexplained regular monthly deposits or withdrawals, among other things. Unusually large deposits have to be paper-trailed and explained or they are assumed to be borrowed funds (and they can’t be used for a down payment/closing costs funds). And unexplained regular monthly deposits and withdrawals often indicate the existence of undisclosed side businesses, support payments or other liabilities. In any case, borrowers often get frustrated when we ask them to explain so many things that are buried in their bank statements. But, we have to ask because bank statements tell lenders so much more than meets the eye. 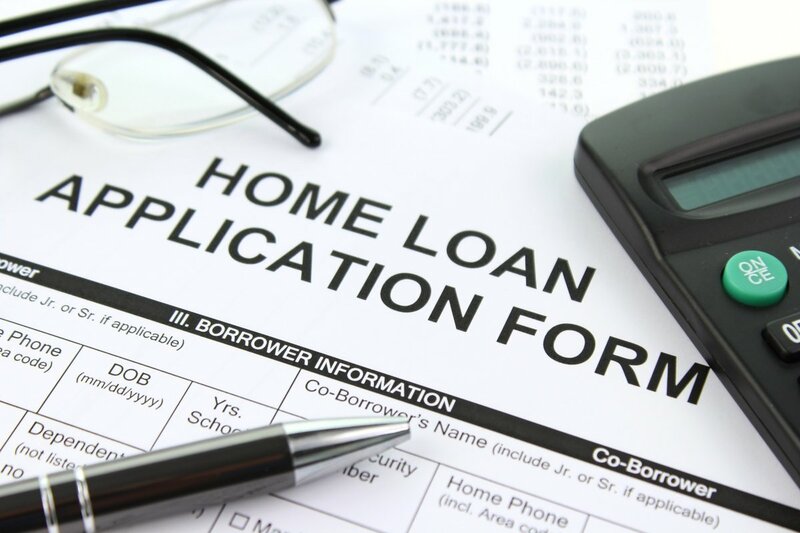 This is, in fact, often one of the most time-consuming aspects of the loan approval process. On a related note, Jay discusses something at the footnote of this blog: rates have climbed recently after a stretch of stability. President Trump’s comments about the Fed raising rates too quickly were the primary cause, but, according to the Wall Street Journal, the Fed may now be more likely to raise rates than it was prior to the President’s comments. This is because it will want to prove its independence from political pressure. How ironic! Author KristinPosted on August 9, 2018 August 7, 2018 Categories Featured, Market Update, Real EstateTags adjust, bank statements, bay area, borrow, deny, east bay, finance, inflate, Jay Vorhees, JVM Lending, Kristin Lanham, loan approval, President Trump, rates, real estate, The Fed, Walnut Creek, Walnut Creek LifestyleLeave a comment on Why bank statements are so important! Is there a recession coming in 2020? The National Real Estate Post had a great video today with information I thought was well worth sharing. Marketing commentator Barry Habib discusses margin compression, the coming 2020 recession, why he is bullish on real estate even if a recession hits, and why Chinese buyers influence California real estate so much. RECESSION IN 2020 – WHY? Unemployment has likely bottomed out and will only increase at this point. It is different this time for reasons we have explained in previous blogs – tighter lending guidelines, more structural housing demand, etc. According to Mr. Habib, if you look at data from the last six recessions (other than the 2008 meltdown) you will see that real estate prices usually do not decrease significantly. 15% of the money spent on real estate transactions in California is from China. But b/c China’s currency is now so much weaker than it was relative to the U.S. dollar, Chinese buyers are now sitting on the sidelines. This drop off in demand is already affecting prices, particularly on the high end. But, according to Mr. Habib, this too will end and Chinese demand will return. I hope this helped you learn a little something about the impending recession, how it affects real estate, and why Chinese buyers may affect the market long-term! Author KristinPosted on July 26, 2018 July 24, 2018 Categories Featured, Real EstateTags Barry Habib, bay area, buyers, California, Chinese, east bay, influence, interest, Jay Vorhees, JVM Lending, Kristin Lanham, margin, prices, rates, real estate, realtors, refinance, The National Real Estate Post, Walnut Creek, Walnut Creek LifestyleLeave a comment on Is there a recession coming in 2020? What can bring down house prices and rates? I was at a graduation party yesterday and the host told me how his law partner sold his Silicon Valley home two years ago because he was convinced the market had peaked. It hadn’t. The poor guy’s former home has gone up another 20% since he sold, and so has his rent. The host made the further point that people should never try to time a market they are not intimately familiar with. I like to remind everyone that nobody should ever try to time a market, no matter how much they know, because there are so many variables they have no control over – especially when those variables involve the Fed. There is a huge elephant in the room that nobody is talking about: Massive Monetary Tightening via Higher Rates and Quantitative Tightening. After the meltdown, the Fed engaged in a massive experiment known as Quantitative Easing, where the Fed bought trillions of dollars of government bonds and mortgage-backed securities. These bond purchases increased the money supply by flooding financial institutions with cash in an effort to increase lending and liquidity. The Fed also lowered the rates to unprecedently low levels. The low rates and huge capital infusion pushed up asset prices, particularly with respect to stocks, bonds and real estate. This is what usually happens when the Fed increases the money supply, and this is partially why we see such high asset prices now. Many people believe high prices are just a function of too much demand chasing too little supply, but that is not always the case. Excess demand is often driven by excess capital in an economy; people want to park their capital somewhere, as opposed to letting it sit in bank accounts, so they buy assets. In any case, the Fed created about $4 trillion of new money up through 2016, and in 2017 they reversed the policy! They are now not only pushing up rates but also selling bonds with the intention of vacuuming about $2 trillion out of the economy. This will likely have an adverse effect on asset and housing prices at some point. Do I think real estate prices will tank? No. I still like real estate because the fundamentals are so strong in many areas. But, I don’t think we’ll continue to see such strong appreciation, and now might be a good time for Silicon Valley lawyers to sell their homes. Nobody is more aware of this than the Fed, and they are watching closely. If Fed policymakers see the economy showing excessive signs of softening, they could very likely change course again – and lower rates. Again, nobody knows what will happen because we have never seen anything like this before! We are in the midst of one giant experiment, and we all get to be the lab rats. Author KristinPosted on June 7, 2018 June 5, 2018 Categories Featured, Market Update, Real EstateTags bay area, blog, downtown, east bay, elephant in the room, Jay Vorhees, JVM Lending, Kristin Lanham, market, rates, real estate market, Silicon Valley, The Fed, Walnut Creek, Walnut Creek LifestyleLeave a comment on What can bring down house prices and rates? I generally encourage all my clients to be patient in the home-buying process. You’re looking for your dream home, and a house to call your home where memories are created. You want to exercise patience and really find the right place. However, at some point, waiting too long or sitting on the fence can have consequences. As you’ll see in the blog from my friend Jay Vorhees at JVM Lending below, waiting too long on a home purchase can be costly. He highlights one particluar (anonymous) client who kept quibbling over small price differences and that stubbornness led to her not only missing out on her dream home, but settling for an entirely different town. To add insult to injury, the home she wanted has doubled in value since! In 2012 and 2013, we had a borrower looking to buy in Oakland and she was obsessed with getting the absolute lowest possible price. As a result, she kept walking away from transactions, b/c of $5,000 to $10,000 price discrepancies, even though she was shopping in the $650,000 range in what was becoming the hottest market in the country. The $10,000 differences she quibbled over worked out to be less than $50 per month in payment. What is most interesting is that she waited so long that she was ultimately unable to buy in her desired Rockridge neighborhood altogether, and she ended up buying in a suburb east of Oakland. The houses she was bidding on are now worth twice what she was offering too. Her “cost of waiting,” or cost of not executing, was extremely high, to say the least. Unfortunately, her story is not unique. And, it looks like they are going to continue to climb, based on continued strong economic reports and announcements by the Fed. 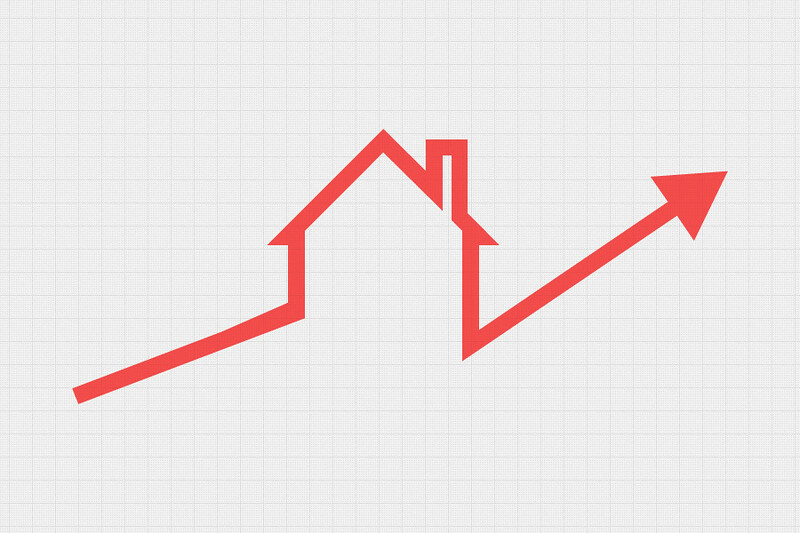 Despite the rate increases, the demand for housing remains very strong. In addition, property values continue to appreciate at a surprisingly fast pace. These factors (increasing rates and appreciation) combined make the “cost of waiting” as high as ever. In a recent National Real Estate Post Video, at about the 9-minute mark, Barry Habib uses a $500,000 Orange County purchase as an example. At current appreciation rates, waiting even six months can cost a buyer an additional $200 per month, according to Mr. Habib. Waiting a year can cost over $400 per month. Recently, we’ve talked a lot about the rising interest rates. Everyone seems to be in panic mode over it, and my friend Jay Vorhees of JVM Lending is here to explain – in a historical context – why the reaction is overblown. He says the only people who should really be worried are businesses and companies that focus only on refinancing. This shows that not only are rates much lower than they have been at the highest points of the market, but that loans are also much lower than usual – yes, I know our prices are higher than most of the country, but higher interest rates, always hurt you in the pocket book more than higher prices. Anytime you can lock in a rate below 6 percent, you are doing quite well. So maybe now is the time to get into the market! The GOP finally pushed through its tax package, and the reaction has been interesting to say the least. While some seem to love it (The Wall Street Journal said the bill is the best thing to ever happen to our economy), many others hate it. Regardless of how you feel about the bill, it is signed in now and it’s time to see how it affects you, as a homeowner, seller or buyer. 1. Current homeowners will be grandfathered in and still allowed to deduct interest against $1 million of mortgage debt. In 2018, buyers will be limited to $750,000 and interest against home equity lines will not be deductible. 2. State and local tax deductions will be capped at $10,000. This will be difficult for people in California. 3. Standard deductions are doubling to $12,000 for single filers and to $24,000 for married filers, so many homeowners won’t have to deduct their interest and property taxes anymore. 4. 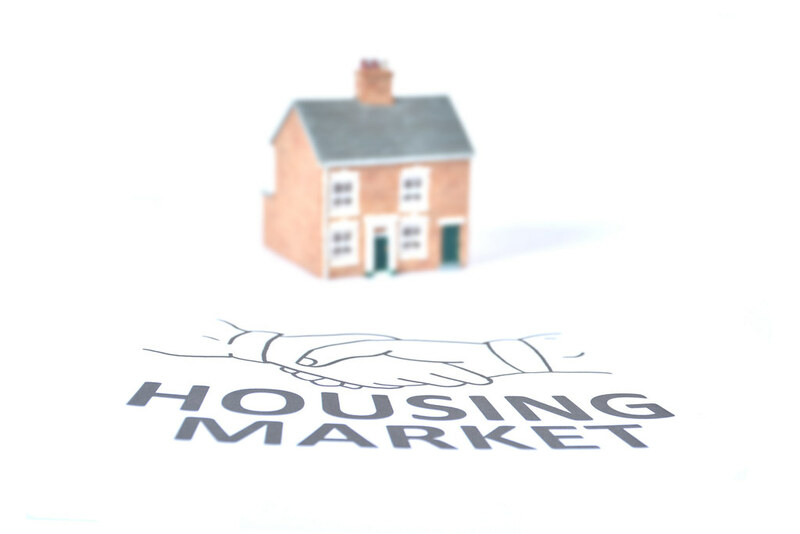 We have no idea what exactly the bill will do for the market when all is said and done, but for now, we can expect the low-inventory, high-demand market to suffer in high-end areas down the road, while remaining neutral in the short term. 5. To fully understand the bill’s impact on you, see a CPA. Defer your commissions. And if you’re planning an out-of-state move, consider relocating to a low-tax state like Florida, Texas or Nevada. I’d like to expand on #5 quickly – as Jay mentioned, there will be a new $10,000 cap on tax deductions starting in 2018. If you paid off your property taxes before January, you should be able to save thousands of dollars on that by avoiding the new rule for a year. And if you are planning a move out of the Bay Area to another part of California or another state, you should be consulting a realtor or a CPA to see what kind of savings you can get!